Startup Estonia team spent the best portion of last week in Lisbon, along with many other Estonian startups. 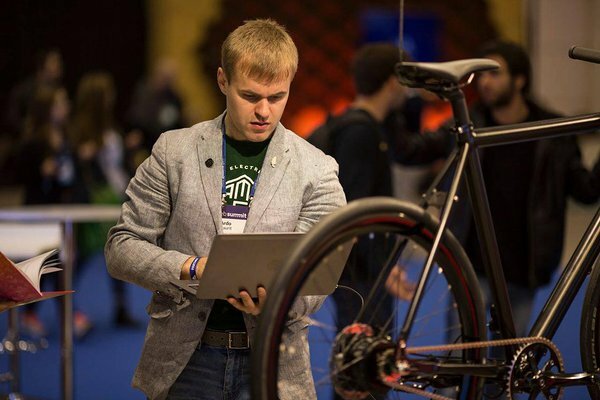 Web Summit, the biggest tech and startup conference in Europe, attracted more than 50 000 people from all over the world to share the latest trends and innovations on the field, and possibly even score some deals! Web Summit has been running since 2009 but it was the first time for us to take part in such a massive event. We were absolutely delighted to see the huge interest in Estonia, more specifically, in our e-solutions which enable foreign entrepreneurs found a startup here and run it with ease from a distance. Most importantly of all, we got to spread the word about Estonia’s growing startup ecosystem and introduce some of our more than 400 startups! One of those startups sharing the same booth with us was Ampler Bikes – a company producing smart urban electric bicycles. Their CEO Ardo Kaurit said that the tensity of international talents and noteworthy ideas in such a small place was very impressive. They took the most out of the opportunity to increase their brand awareness on an international scale and were very content to note that some of their bikes can already be seen in Lisbon cityscape next spring. 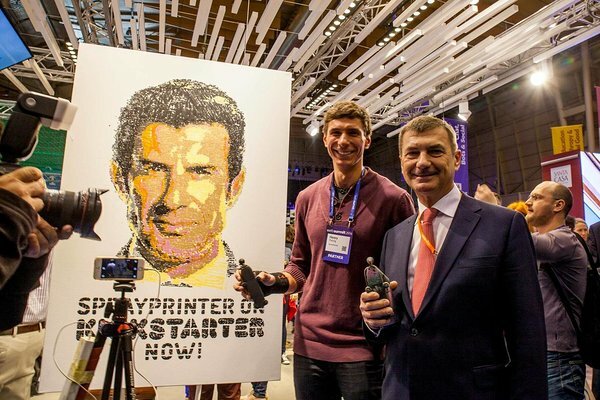 SprayPrinter joined our booth at Web Summit with a thorough marketing plan and launched their Kickstarter campaign right on the spot! To be sure they’d engrave their mark into the memory of every visitor, both Portugese and other, they placed a sprayprinted portrait of Luis Figo (one of the most famous football players in the world, who also happened to be one of the keynote speakers during this year’s Summit) as a proud centrepiece of their display area. According to Aet Rebane, the Head of Media Relations at SprayPrinter, it was the first time they witnessed journalists arguing over who gets to film their product first! Three conference days passed by with a blink of an eye with thousands of curious investors, startupers, journalists, entrepreneurs, students, academics, potential partners and fellow Estonians popping by for a chat and to hear more about Startup Estonia and the Estonian startups. We can sum it up that Web Summit was a definite success for the #estonianmafia community! 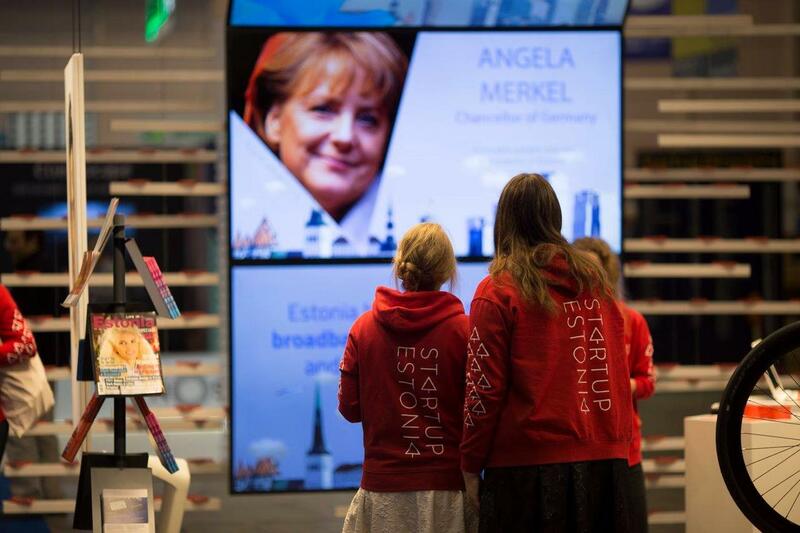 As we are very happy with our booth design that featured three big screens to present the success stories of Estonia and help as grab extra attention, we would like to thank the teams behind the production and execution of this beauty – Ruutu Kuus and Amazing Productions. 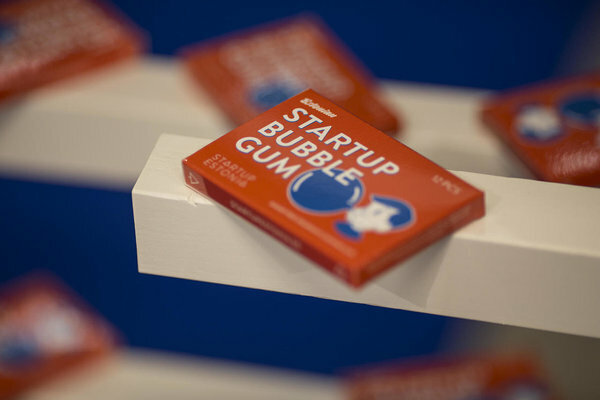 The next journey abroad for Startup Estonia will already be coming up in less than two weeks – if you happen to visit Slush in Helsinki between the 29th November to 2nd of December, drop by and say hi!